Do you know what’s in the products you use to clean your house? While common household cleaning products can make your home look and smell clean, they often contain toxic chemicals. Here are some toxins that may be lurking in your cleaning products, and safer alternatives you can use to keep your home truly clean. Ammonia and bleach can be found in many surface and bathroom cleansers. They are used to kill bacteria and viruses, and you may think that by using them in your home, you’re making yourself healthier. In fact, ammonia and bleach are powerful lung and eye irritants. In addition, scientists now think that the overuse of strong antiseptic cleaning products encourages the growth of dangerous antibiotic-resistant bacteria. Never use ammonia and bleach at the same time. They will react with each other to create a poisonous gas. Use organic cleaning products that are ammonia and bleach-free. You can use vinegar and baking soda to clean naturally. White vinegar is a mild antiseptic. Put some in a spray bottle to create your own surface cleaner. Baking soda is abrasive and has mild whitening properties. Make a paste of baking soda and vinegar to scrub away stubborn stains. Triclosan is a disinfectant added to personal care products as well as cleaning products. It’s a known endocrine disruptor. Look for organic products that are triclosan-free, or use vinegar for its natural disinfecting power. Lemon juice, a natural disinfectant with mild lightening properties, can add a fresh smell. Don’t forget that you can kill germs just by washing with hot, soapy water. 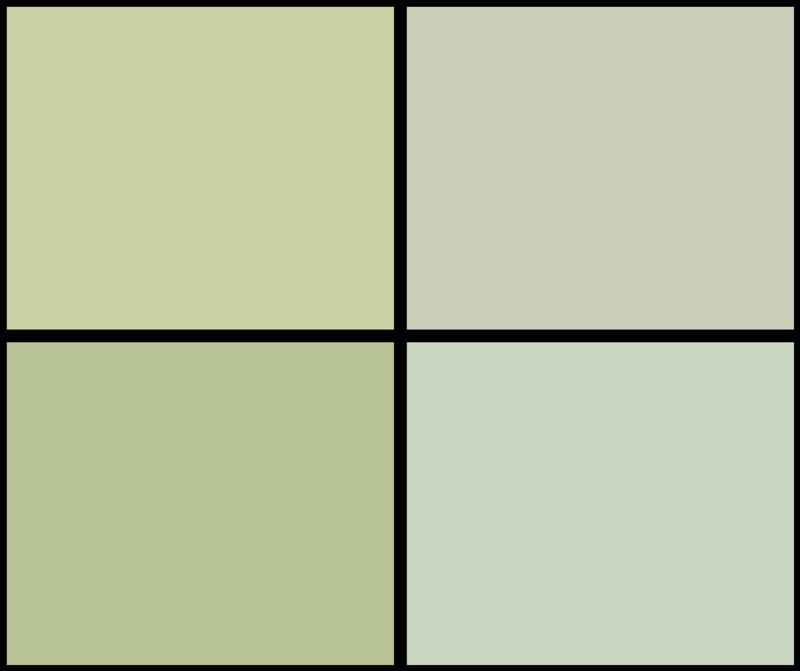 Phthalates are often found in synthetic fragrances added to cleaning products. They are known endocrine disruptors. Always purchase fragrance-free products. You can use lemon juice or essential oils, such as lavender or tea tree oil, to add a natural fragrance. Some people are very sensitive to strong smells. It may be enough to simply open your windows and let the fresh air in. Also known as tetrachloroethylene, perchloroethylene is found in spot remover. It can irritate the skin and upper respiratory tract. Perchloroethylene is known to cause cancer in animals. It may cause nervous system damage. Get rid of stains on clothing by pretreating with vinegar before doing your laundry. You can also use vinegar to remove stains on carpet. Diethanolamine (DEA) and triethanolamine (TEA) are added to dishwashing liquid and laundry detergent to create suds. Manufacturers add them to make you think you’re getting your clothes and dishes extra clean. These chemicals are skin, eye and respiratory system irritants. They can cause organ damage. According to some studies on animals, they can increase your risk of developing cancer. Both DEA and TEA can interact with nitrites – substances that are used in preservatives and are sometimes found in cleaning products as contaminants. When they react with nitrites, they can form carcinogenic chemicals called nitrosamines. Don’t be fooled into believing that more suds equals cleaner clothes and dishes. Switch to organic products or make your own. If you prefer to go the DIY route, you can make your own laundry detergent with baking soda and chopped up, fragrance-free bar soap. Mix baking soda, washing soda, lemon juice and sea salt to create your own dishwashing liquid. Often found in window cleaners and surface cleaners, 2-butoxyethanol irritates the eye, nose and throat and can damage major organ systems. Use vinegar to give your windows and mirrors a streak-free shine. You can clean surfaces with vinegar or a vinegar and baking soda paste. Be careful! 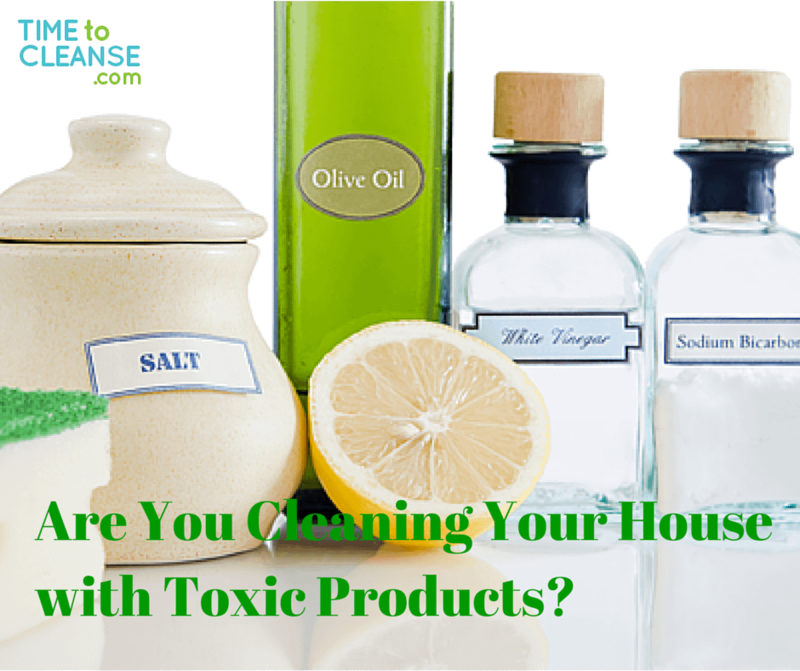 Cleaning products can be labeled “natural” or “green” and still contain toxic chemicals. Read the label, and if you’re still not sure of a product’s safety, don’t buy it. Poisoned by Plastic: Are BPA Alternatives Just As Bad?